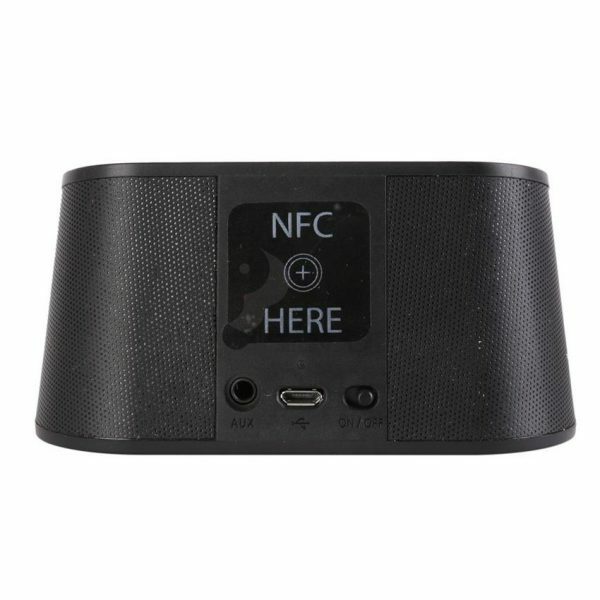 Soft touch rubber that surrounds the speaker. 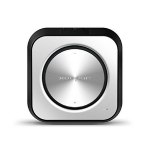 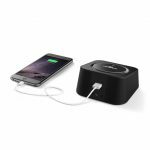 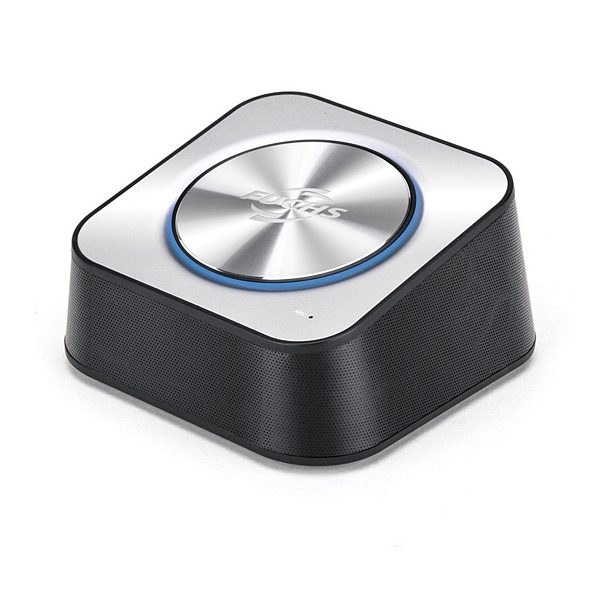 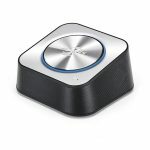 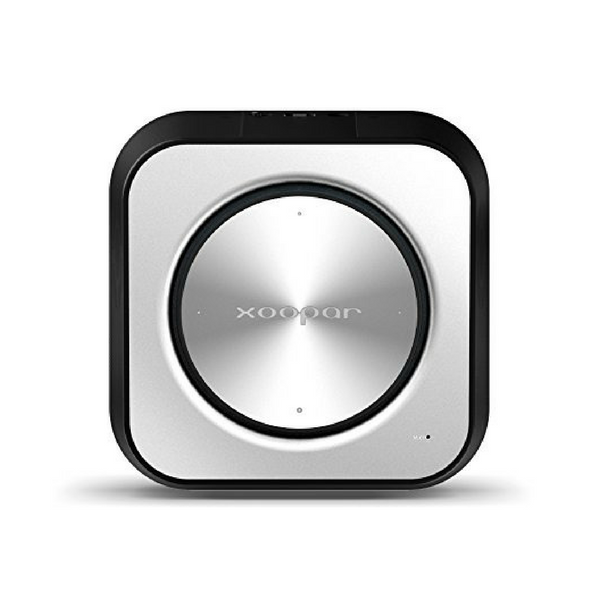 High Quality Sound: Pair and play with any bluetooth devices, massive stereo sound with build in subwoofer. 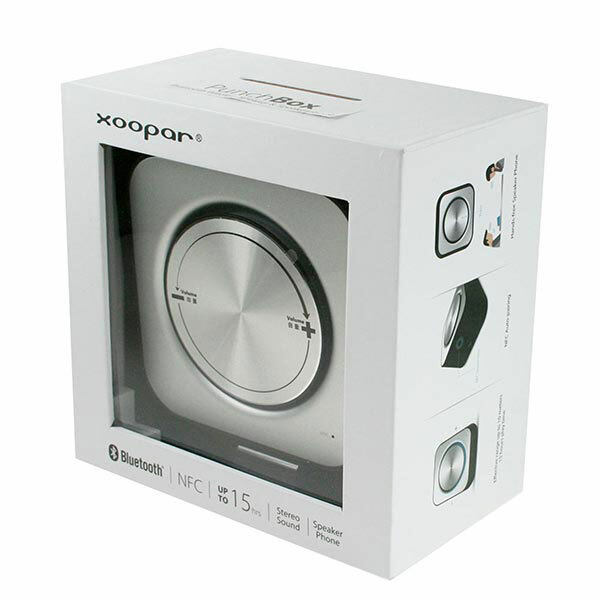 Big Capacity Rechargeable Battery: 2000mAh grade A Li-polymer battery provides 15 hours of playtime.